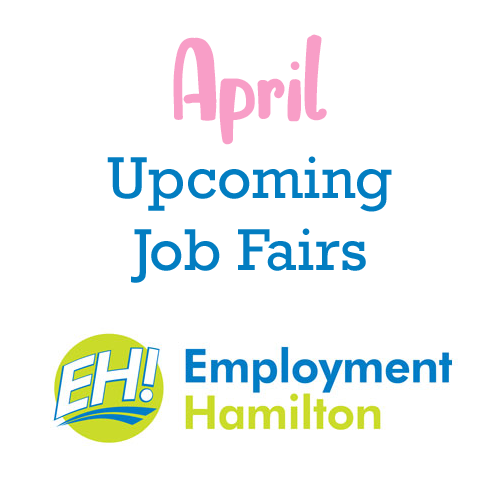 Here are the latest job fairs coming up in April. 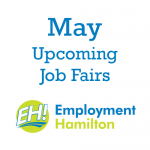 All events are listed chronologically, thus the latest job fairs are located at the bottom of the post. 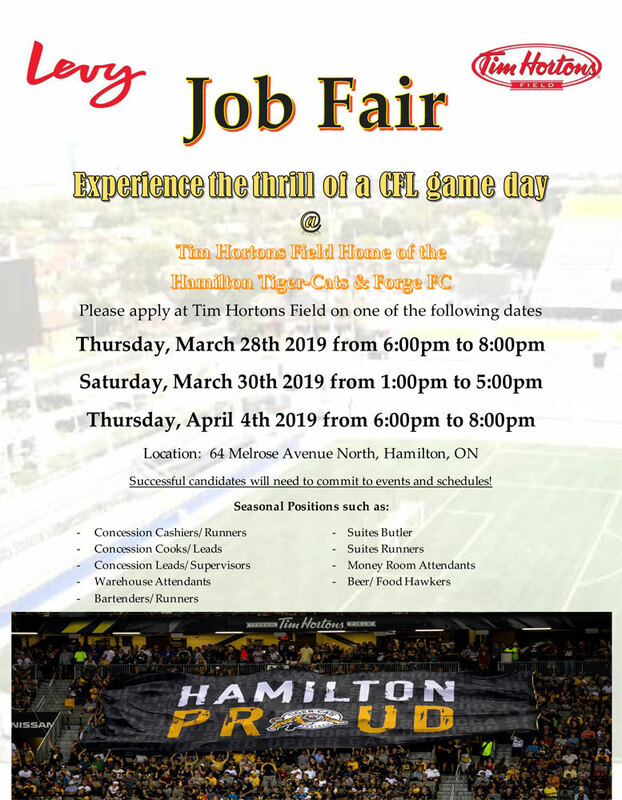 Experience the thrill of a CFL or Canada Premier League soccer game and get paid while you do it at Tim Hortons Field! 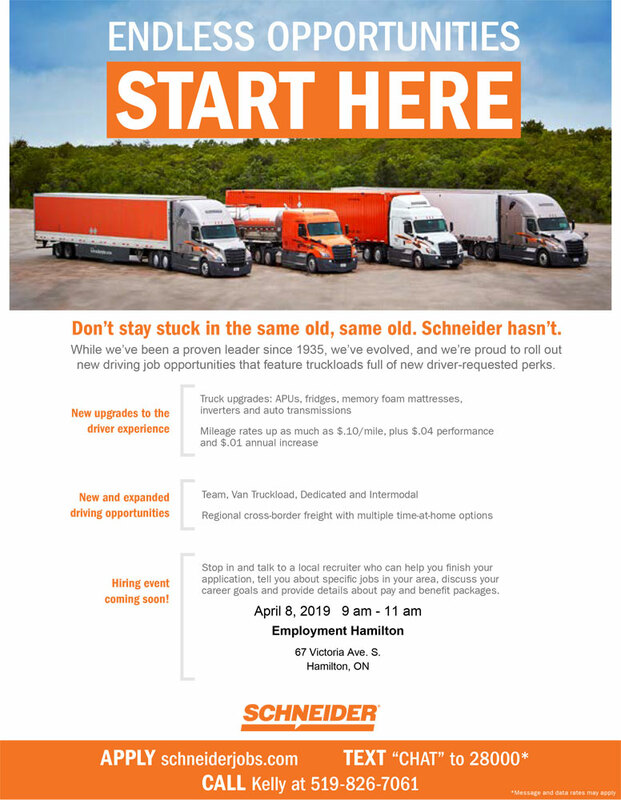 Levy Compass Group is hosting several job fairs for the 2019-2020 season. Bring your resume and dress for success. Stop in and talk to a local recruiter who can help you finish your application, tell you about specific jobs in your area, discuss your career goals and provide details about pay and benefit packages. 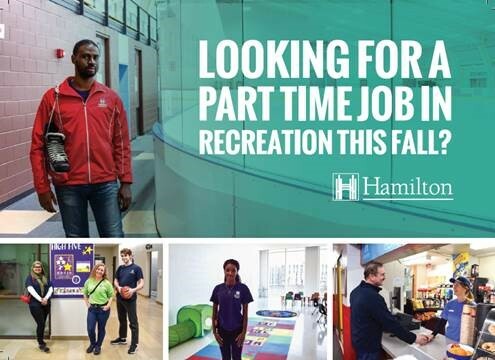 Applications are accepted for Arena and Food Services positions May 16-22, 2019, and for Recreation Centre positions May 23-June 12, 2019. 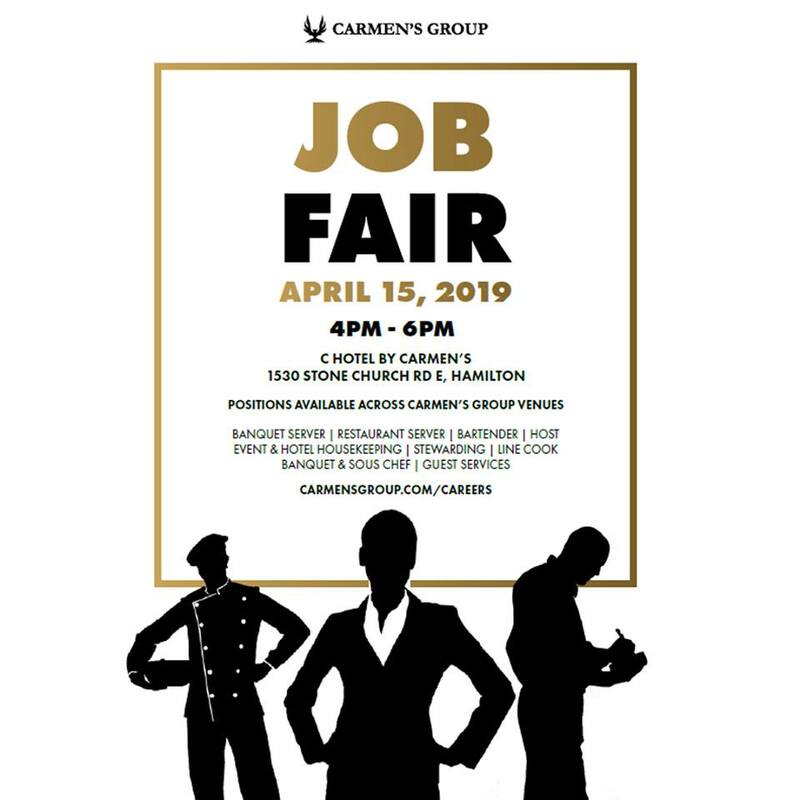 Carmen’s Group will be holding a job fair coming up on Monday April 15 from 4pm – 6pm at the Best Western C Hotel by Carmen’s. We will be looking to fill various positions across all of our venues. 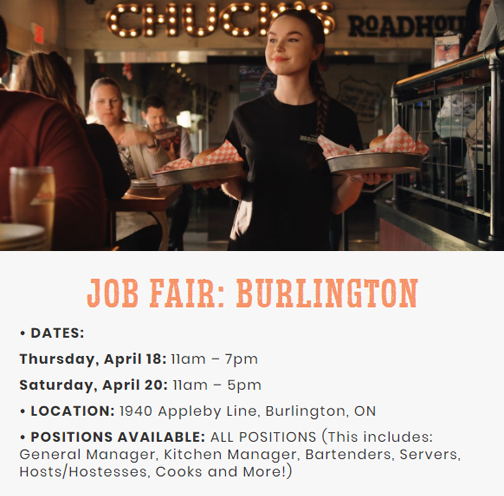 Chuck’s Roadhouse is a fast-growing company, and is looking for highly motivated and energetic people that can grow with an expanding company. This includes: Managers, Bartenders, Cooks, Servers, Etc. Don’t miss this great opportunity to work somewhere you’ll be proud of! 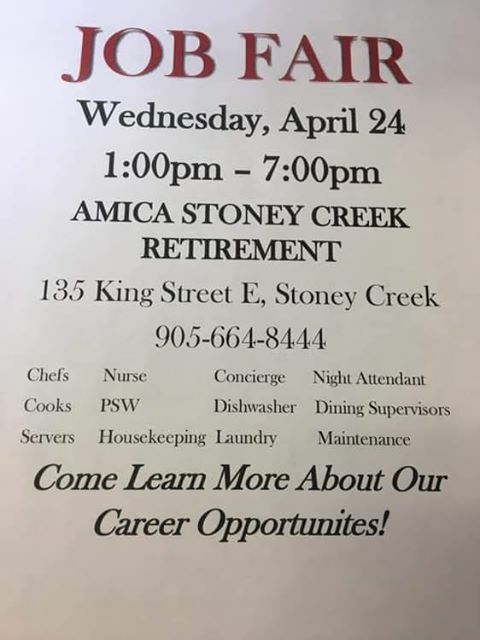 Amica Stoney Creek is hosting a job fair. 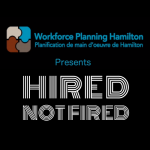 GardaWorld Hamilton is hosting a Job Fair on April 30th, 2019 from 9 am -3:30 pm. We are located at 54 Centennial Parkway North on the second floor. Please bring your security guard licence (required), government issued ID (Drivers license preferred) and banking information. For additional information please email ana.pupic@garda.com We look forward to seeing you there.